A new EOS M body coming in October? This comes pretty as a surprise. Latest murmurings have it that Canon may announce a new EOS M body in October, an entry-level camera positioned below the EOS M3 (our review) and selling for $200 less. While this is not entirely implausible, it’s a somewhat odd rumor. The EOS M3 was introduced to the European and Asian market in Spring 2015, and was just announced to the US market a few months ago. 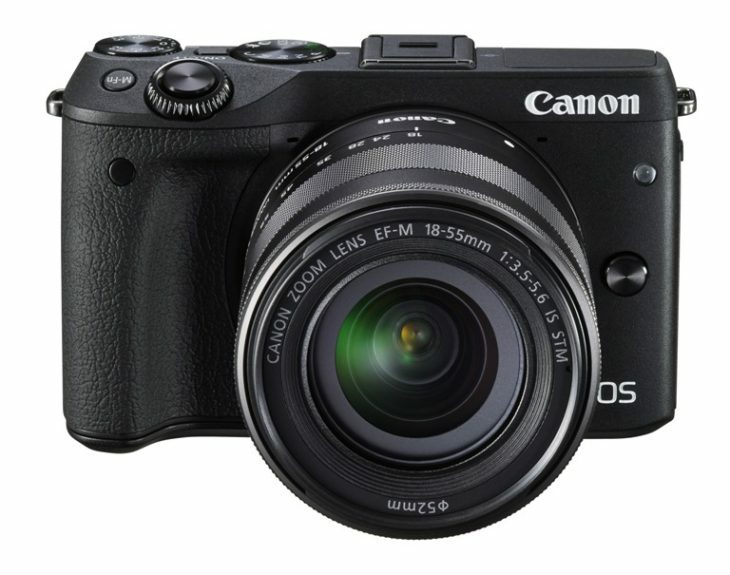 It would be an unusual move by Canon to announce another EOS M mirrorless camera in such a short time. However, anything is possible. So far there are no specs, and honestly I do not know what to think about this rumor. Canon Rumor: Canon Working on a 75MP DSLR?